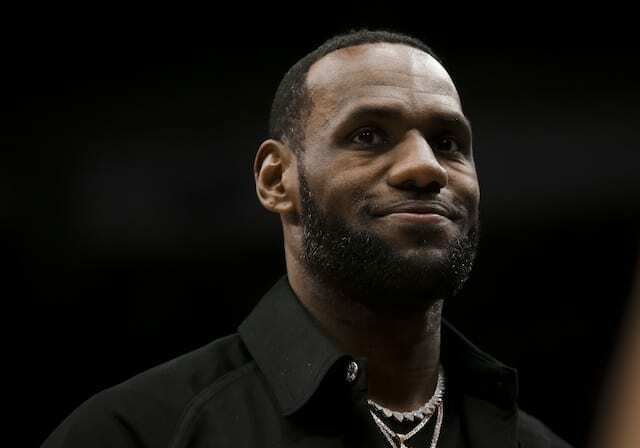 Despite the Los Angeles Lakers signing LeBron James in free agency, a popular belief holds the team will still struggle this season. 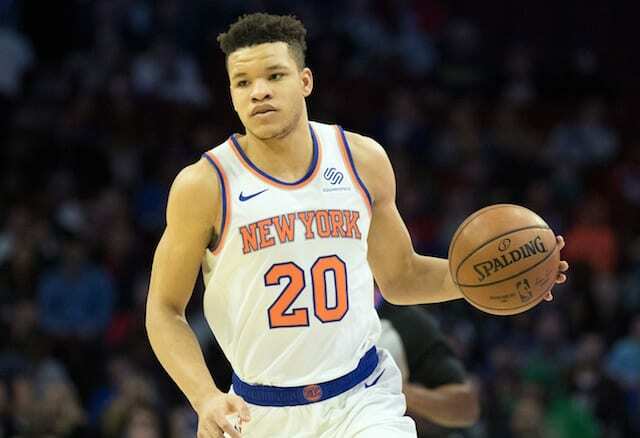 After inking James to a four-year contract, the Lakers rounded out their roster by signing veterans Rajon Rondo, Michael Beasley, JaVale McGee and Lance Stephenson to one-year contracts. Additionally, Kentavious Caldwell-Pope was re-signed, also on a one-year deal. 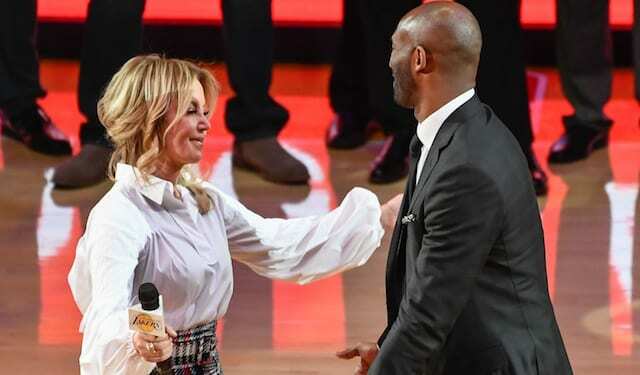 Some feel that the Lakers don’t have star power outside of James, while others believe there are too many personalities for head coach Luke Walton to deal with. Whatever the excuses may be, there are doubters of James’ Lakers. One of the most vocal critics of this team was none other than NBA on TNT analyst Charles Barkley. Barkley has always been someone who likes to stir the pot. 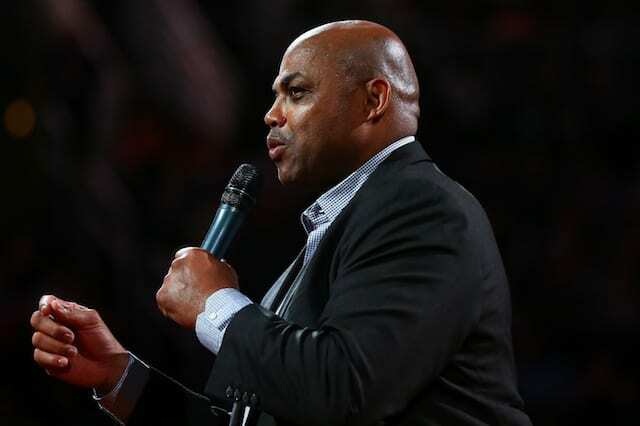 Whatever the case may be, Barkley clearly does not see big things for this Lakers team. Being a five or a six-seed would suggest they aren’t up to the level of the Cleveland Cavaliers group James led this past season. On the surface, that roster would appear to pale to what the Lakers currently boast.